On Monday June 8th, all Sousenkyo ranked members did photoshoot for the Mizugi Surprise first thing in the early morning. 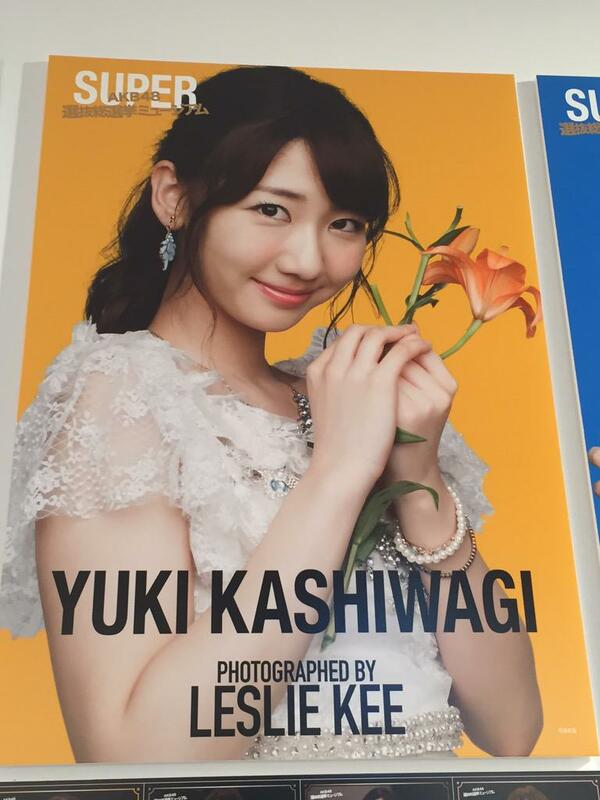 Looking forward to see what Yukirin will be wearing. Right after that, they held a press conference announcing AKB48 as image character for FujiTV’s annual summer event, “お台場夢大陸～ドリームメガナツマツリ～Odaiba Dream Continent- Dream Mega Summer Festival~” The girls were dressed in yukata for full summer feel! After the press conference, Yukirin, Sasshi, Jurina, Sayanee and Sakura headed to the AKB48 Sousenkyo Museum in Chiba for another press meet. This year, they got well known photography Leslie Kee to take pictures at the Sousenkyo as well as a photoshoot with the Senbatsu girls. As a gift to fans who were at the museum, they were allowed to take pictures of the girls! For the photoshoot with Leslie Kee, each member holds a flower. Of course, each flower has special meaning and it is meant for that certain member. 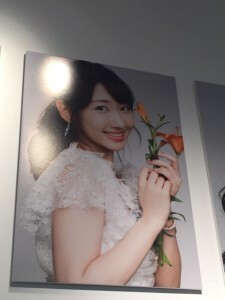 Yukirin is holding a Lilium (orange lily). Now, which exact lilium is up for debate. My guess is 透百合 Lilium maculatum, which is native to Japan. 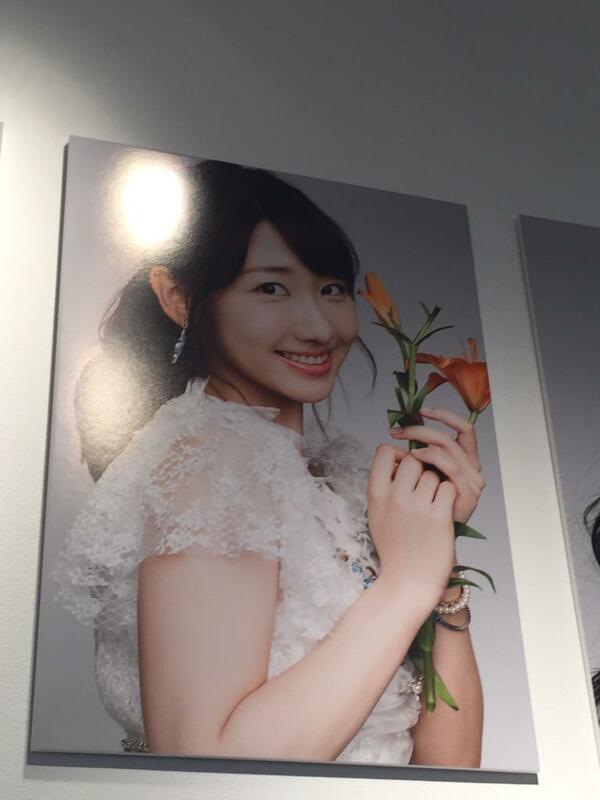 The flower means gorgeous and pleasant, it suits Yukirin! Need the Leslie Kee photo series as a photo book, or at least as posters.